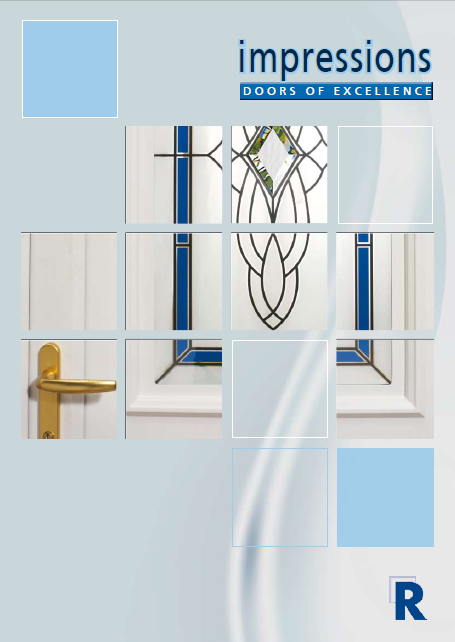 Feel free to download our product brochures. 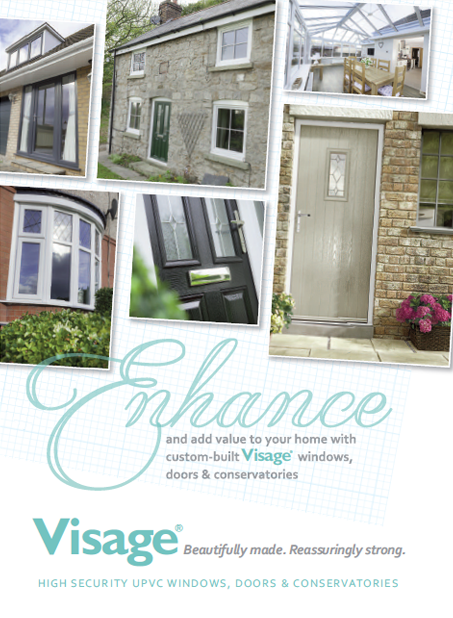 Visage® The comfort in knowing that you’ve chosen the right product for you and your home Visage® excels in providing a choice of innovative design options aimed at reducing the risk of injury for everyone in the home. Nothing has been left to chance and no compromises have been made in the pursuit of a highly secure and safe product range. Visage® can offer essential means of escape in the event of a fire, prevent young children from falling from first floor windows with the convenience of traditional locking. Every style of our high quality doors is available in white, mahogany, rosewood and oak finishes. 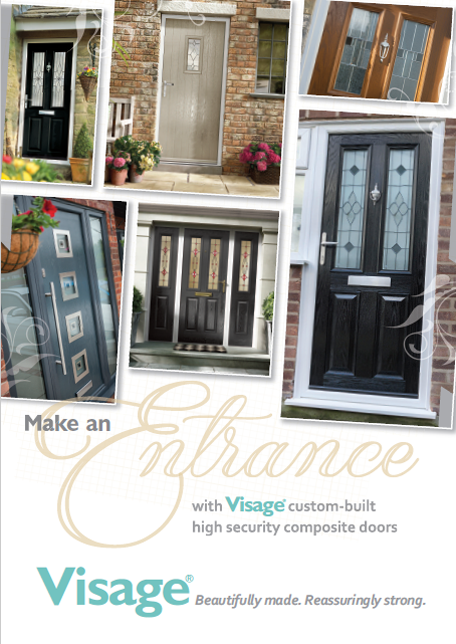 All doors have enhanced security and a high degree of thermal and sound insulation. The latest in PVC-U technology makes each of our doors virtually maintenance free, giving you comfort and piece of mind. Colours indicated are only representative and are limited to the print / web screen process. We recommend that you see actual colour samples. Historically, the choice of entrance door has been limited to timber, which can expand, contract or warp and requires egular maintenance or PVCu which lacks the authentic wooden door look and can expand and warp. GRP faced composite doors offer the perfect alternative The skins on our door are manufactured from GRP (Glass Reinforced Polyester). They are compression moulded to give a high definition panel design which offers authentic timber appearance and the thermosetting manufacturing process means that they are unaffected by variations in temperature. The stiles and rails are of a water resistant composite material and are bonded to the skins. The insulating core consists of 100% CFC-free polyurethane which provides superior thermal performance and enhances the doors soundproofing. The finished product is a door which is strong, stable, durable, secure and which is indiscernible from timber. For privacy, pure style or to allow more light into internal rooms, Pilkington Texture Glass gives you a fantastic range of attractive options. 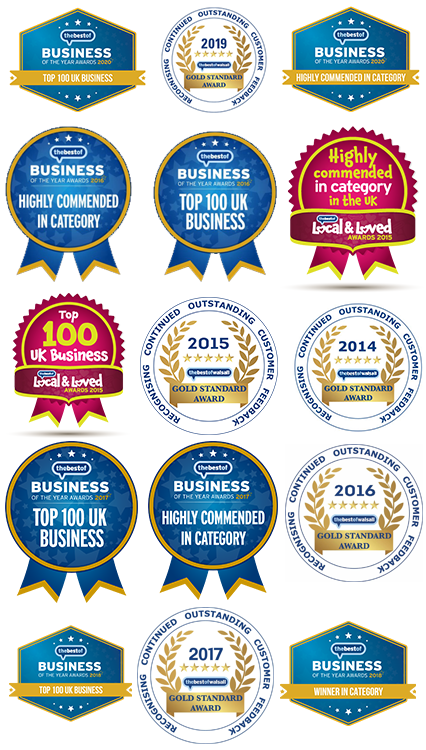 The range offers no fewer than 18 different designs, from traditional to contemporary, no one offers a bigger choice of original designs. 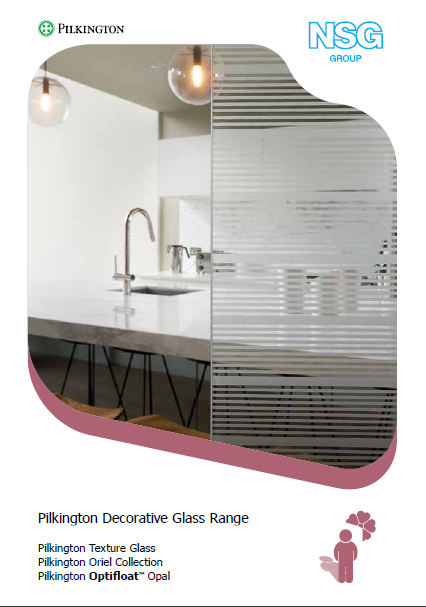 The advantages of Pilkington Texture Glass are easy to see too: it allows maximum light in while maintaining your chosen level of privacy or obscuration, and also forms an attractive decorative feature itself. That’s why our texture glass is the most trusted in the market. 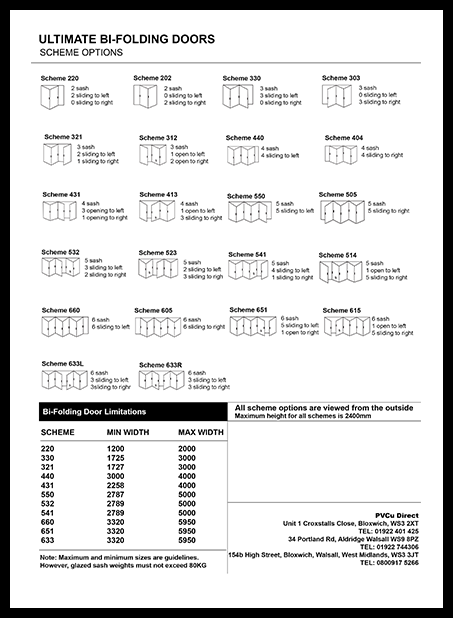 There are many options for bi-fold doors download the bi-fold pdf to see the oprions avalible and the maximum width for the bi-fold doors.